Calling all fans of knitting, crochet, cross-stitch, sewing, and embroidery! 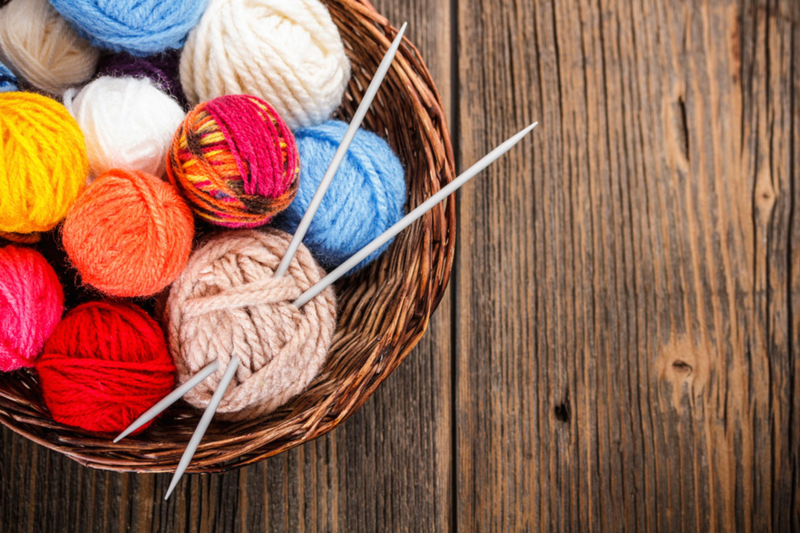 This meet-up (previously the knitting meet-up) is a chance for beginning and experienced needle crafters to come together and work on their projects in a fun and relaxed atmosphere. We hang, we chat, and we work on fabulous projects. Join us! Bring your own projects or use our needles, yarn, or fabric to start something new.